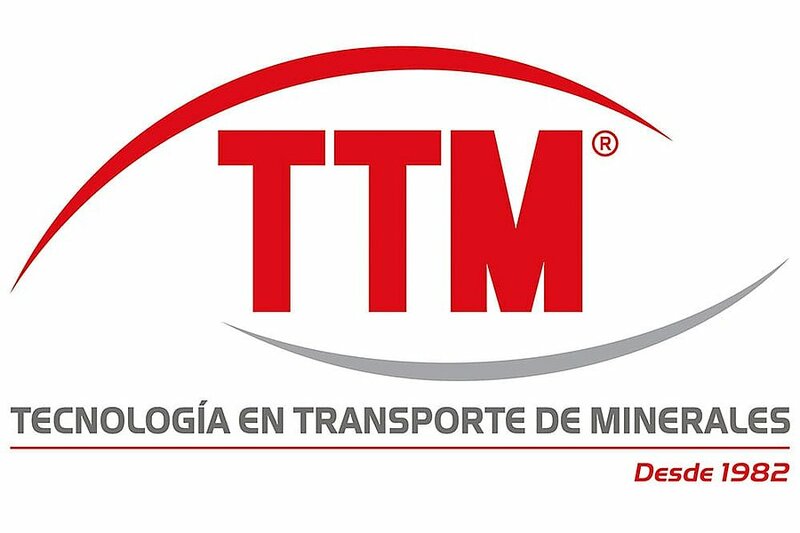 We are pleased to announce that we have entered into an agreement with TTM – Tecnología en Transporte de Minerales. Effective from October 1st 2018, TTM will be the STEINERT exclusive distributor for Chilean market. TTM has remained at the service of Mining for more than 35 years, providing this important productive sector, a fundamental support in the field of MINERAL TRANSPORTATION SYSTEMS, through conveyor belts and components. TTM seeks new ways to add reliability and productivity to the operations of each client company, incorporating the most advanced global technology with an innovative look, being a strategical business partner for STEINERT in the Chilean Mining Market. STEINERT and TTM are committed to provide exceptional customer service with local support in order to deliver the most superior magnet technology and state-the-art sensor based technology for material separation solutions. Please contact Patricio Cox, TTM Sales Manager (pcox(at)ttmchile.cl), for any inquiries or questions regarding the effective use of STEINERT products.